Reggie Sunset at The Dig, October 22 Video! Reggie was great and the costumes were amazing – did we catch you? Next show Wednesday 7 pm with Savannah Rain! 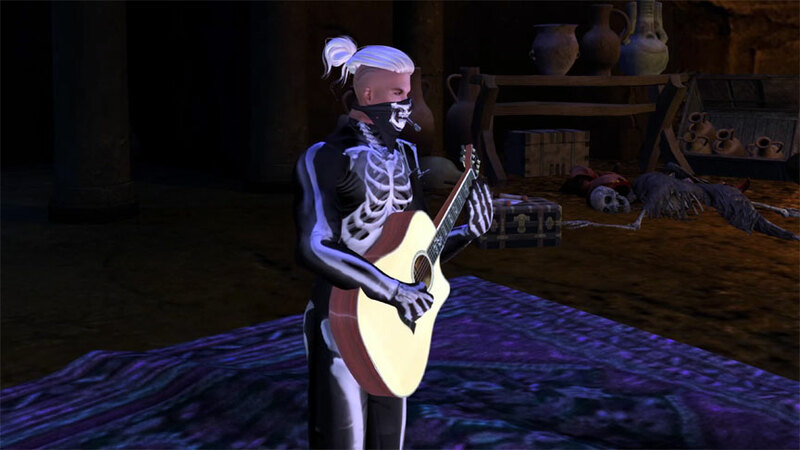 Thursday 7pm SLT with Chapman Zane! Particle Show Saturday, 2pm SLT!